Global map of aerosol distribution August 23 this year, NASA has created a map of global distribution of aerosols in the Earth. And it is a very curious spectacle. Upstairs Aerosols, millions of solid particles and liquid droplets are in the air we breathe. They are everywhere, coming down from the stratosphere to the Earth’s surface and play an important role in the climate of the planet and human health. Aerosols appear from the smoke from forest fires, ash from volcanic eruptions or even from dust in the wind. NASA decided to show them and modeled distribution of aerosols, clearly demonstrating the smoke rising over North America and Africa, three tropical cyclone in the Pacific ocean and large clouds of dust flying over Africa and Asia. Carbon particles from the fires shown on the map in red (they also show emissions from cars), dust purple, and sea salt blue. © Cyril Kuhmar/TASS MOSCOW, August 29. /TASS/. Precinct election commissions (PECs) begin accepting applications from citizens who want to vote in the elections 9 September at the place of registration, and at another, more convenient area. MOSCOW, August 28. /TASS/. 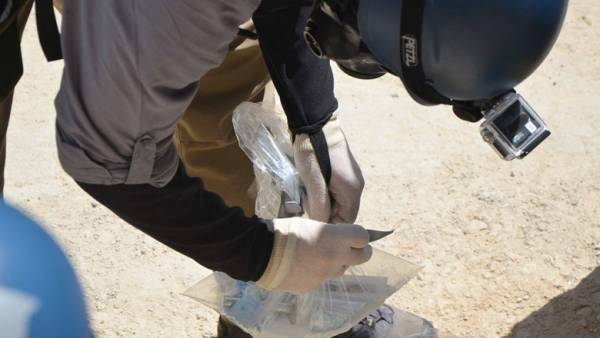 Representatives of the organization “White helmets” to the militant group “Ahrar al-sham” (banned in Russia) toxic substances for carrying out provocations in the Syrian province of Idlib. On Tuesday said the head of the Russian Center for reconciliation in Syria, major-General Aleksey Tsygankov. 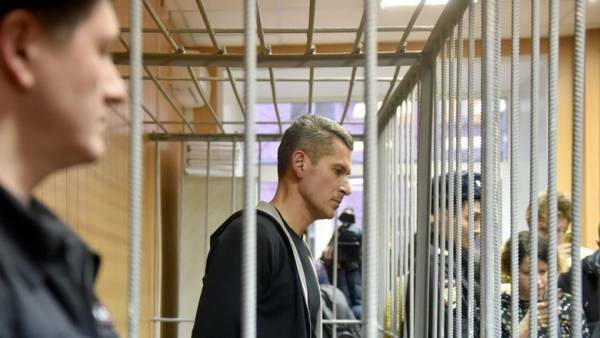 The savings Bank has submitted claims for 4.4 billion rubles to the company of GK “Amount” Principal owner YFPC — under arrest Ziyavudin Magomedov. Upstairs The savings Bank has submitted to arbitration court of the Republic of Sakha a lawsuit to recover 3 billion rubles with JSC “Yakutsk fuel and energy company” (YATEK) and its parent company Investor. Another claim for the recovery of 1.4 billion with YFPC filed in the Arbitration court of Moscow. This is evidenced by the filing of cases. YFPC is a group of companies “Summa”. “Statements of claim filed in connection with default of the payment obligations of JSC “YATEC” to Sberbank. 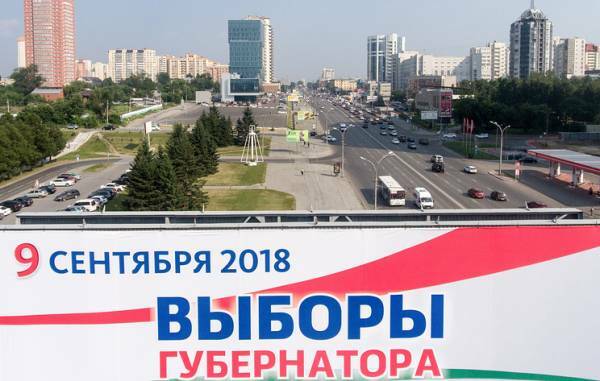 The submission of claims does not preclude further settlement of the parties to the dispute”, — explained the representative of the press service of Sberbank Agency TASS. YFPC is negotiating a restructuring of the debt, said the representative of the “Amount” of RBC. 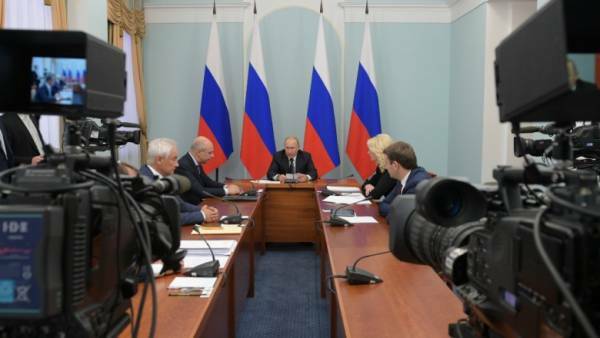 Became known time televised address Putin on pension changes MOSCOW, August 28 — RIA Novosti. 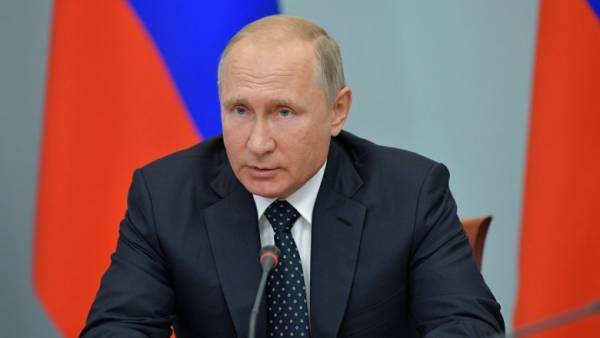 Televised address of Russian President Vladimir Putin on the issue of changes in the pension system will be broadcast on Wednesday at noon, Moscow time, the press Secretary of the head of state, Dmitry Peskov. 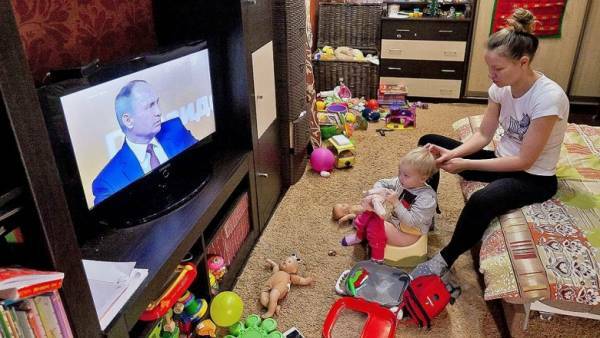 Upstairs “Televised will be shown at 12:00 Moscow time”, — said Peskov. Putin will give a televised address on the occasion of the pension reform on Wednesday at 12.00 Moscow time. Channels assign to it 35 (!) minutes of airtime pic.twitter.com/EQd2FnmtG5 — Kremlin RIA Poole (@Kremlinpool_RIA) August 28, 2018 Earlier Tuesday, Putin held in Omsk a meeting to discuss the issue of changes in the pension system. The head of state said that details will formulate its position on the pension changes and will announce it on Wednesday.